The Answering Service was founded in 1974. Initially, our service role in Houston's business community focused on handling our clients' after-hours telephone calls only. 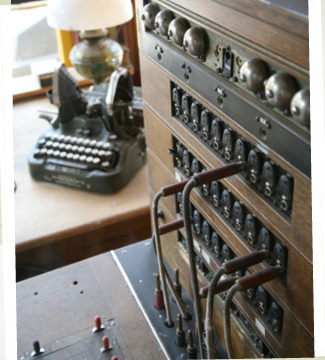 It's been an interesting journey from the days of plug-in switchboards. Yes, we really did use them! As our reputation for quality grew, so did the demand for our service, which also advanced and expanded with the explosion of communications technology. Today, there are many options to customize your account...unique to how your business operates. In 1993, The Answering Service incorporated as The Hadrian Corporation to represent our corporate identity in the business community.